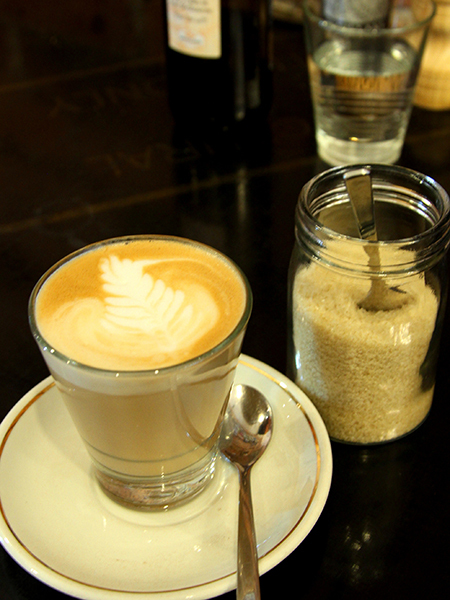 A cup of latte during breakfast, the best way to start the day in Melbourne.. Lately I have been traveling to Melbourne quite a few times for business purposes. Since they were business trips, the opportunity for sight-seeing and enjoying the city life was certainly not much. But in between the tight schedules and also during the weekend where I had more free time, I managed to find some spare time and the opportunity to enjoy the atmosphere of the city that has been named the world’s most livable city for the third year in a row based on the results of the survey conducted by The Economist Intelligence Unit. Those were the times where I could observe the dazzling life in this beautiful city. Its environment, its culture diversity, its society, its people. One thing that’s caught my attention: The coffee culture that is so inherent to this city. Far exceeds any other cities in Australia..